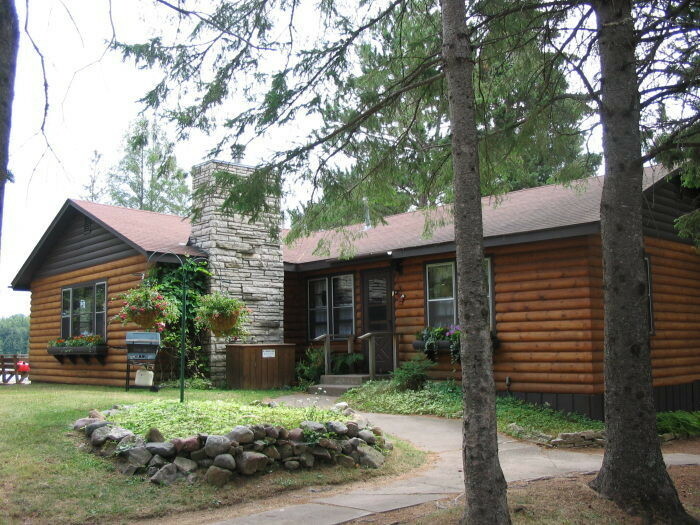 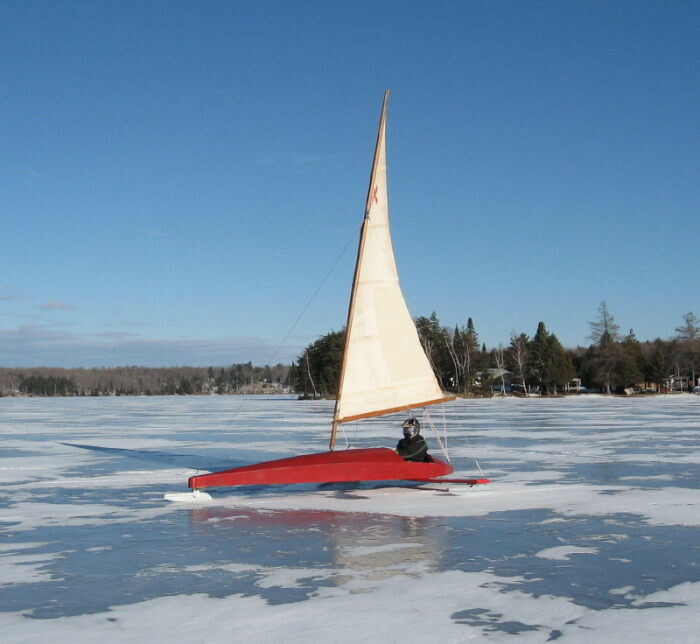 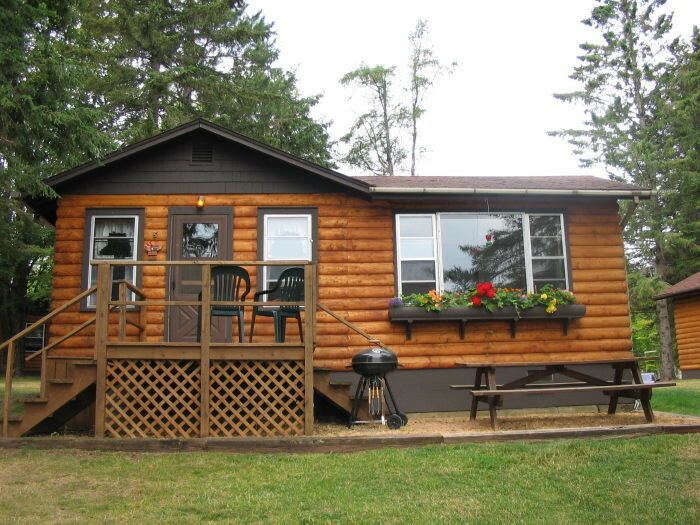 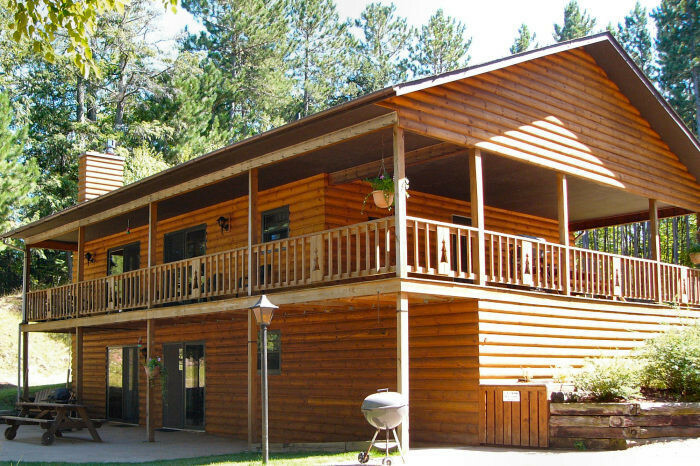 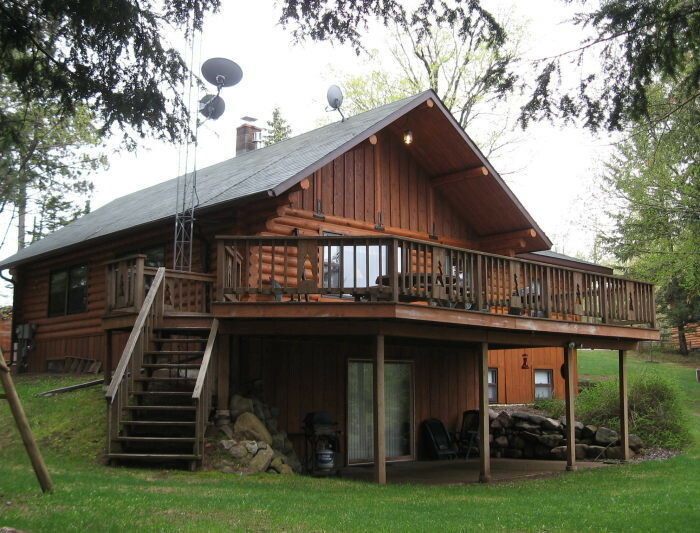 OPEN YEAR ROUND - - We offer thirteen lakeside cabins on Thousand Island Lake of the Cisco Chain of Lakes, at the backdoor of Sylvania Wilderness Area. 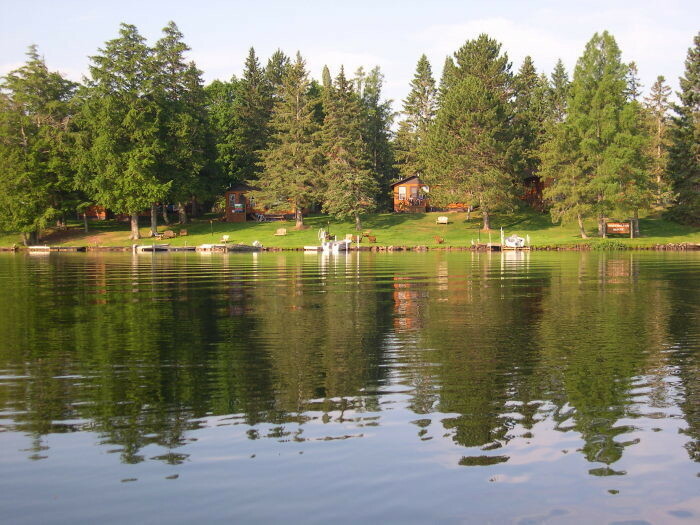 Choice location for fishing, hunting, cross-country skiing, snowshoeing, kayaking, and hiking. 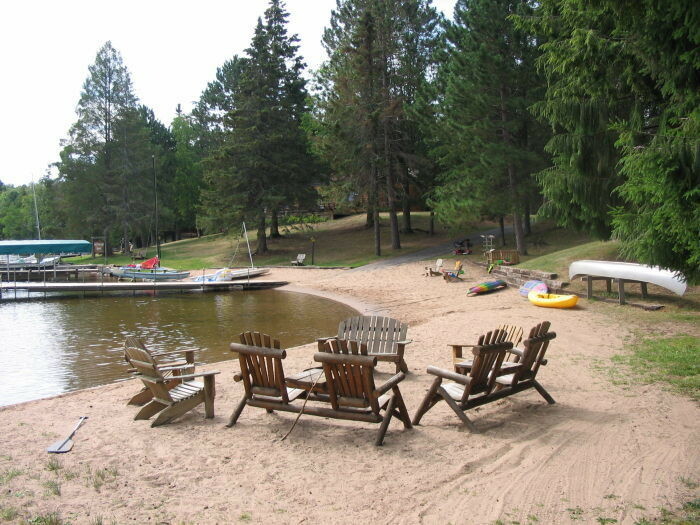 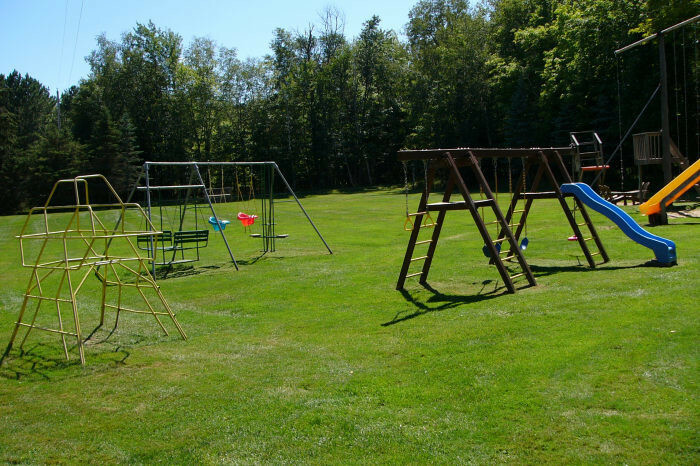 One to three bedroom fully-furnished cabins, many with fireplaces, satellite TV, beautiful swimming beach, playground for children along with tennis/basketball court. 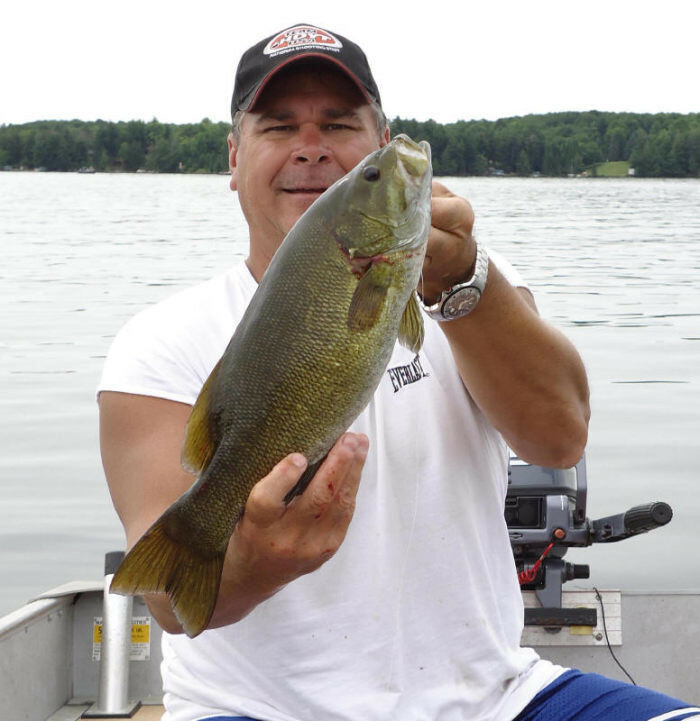 We offer boat & motor rentals, pontoons and deluxe fishing boat packages. 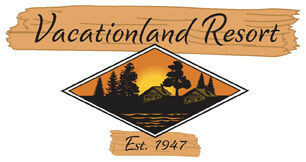 We also provide kayaks, paddleboat and a canoe all free to our guests. 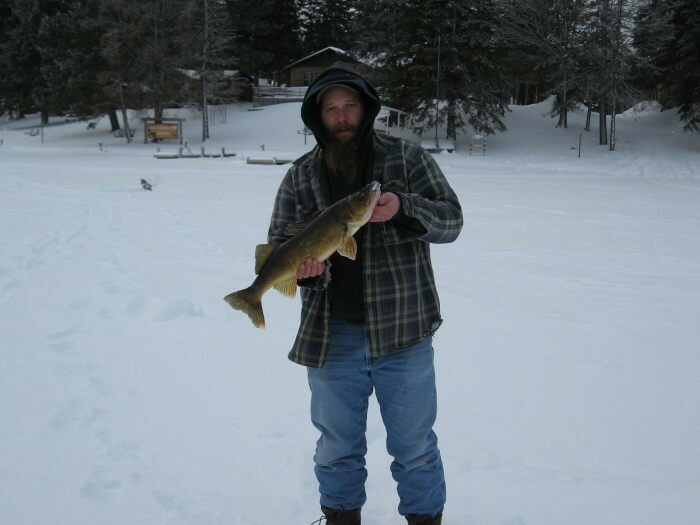 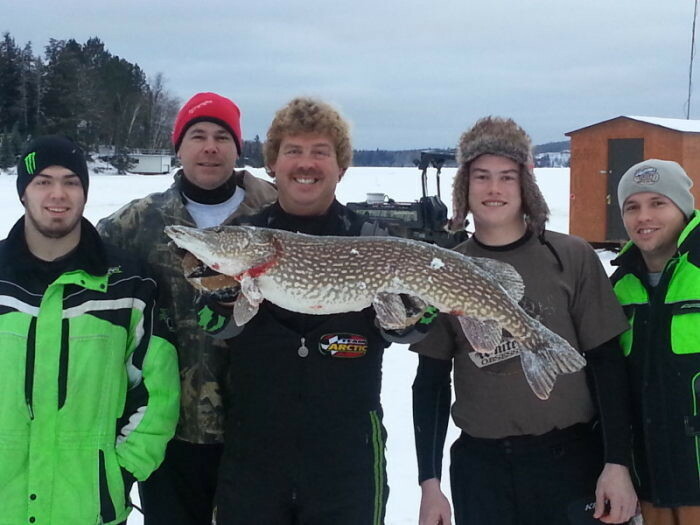 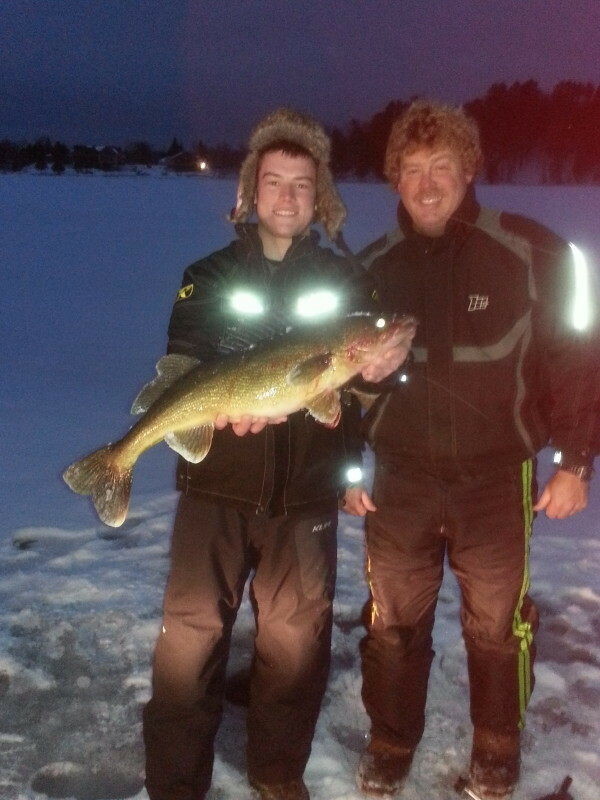 Excellent fishing, hunting, sightseeing and snowmobiling. 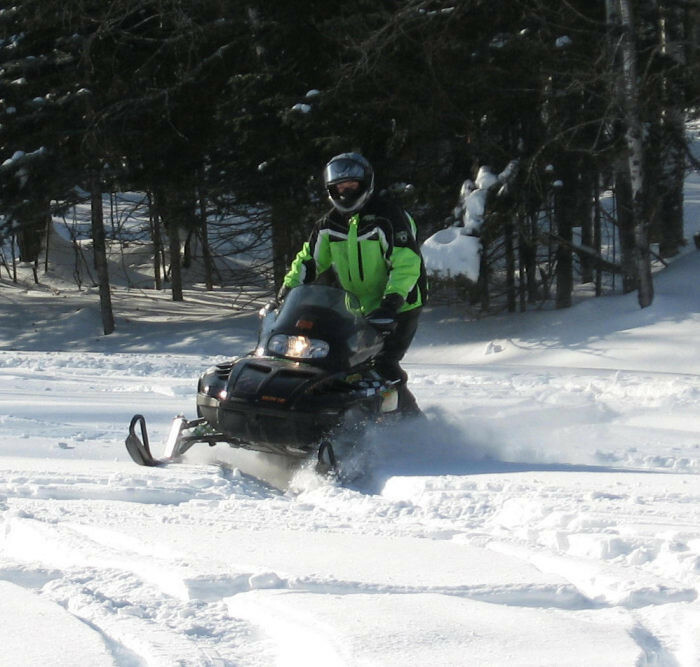 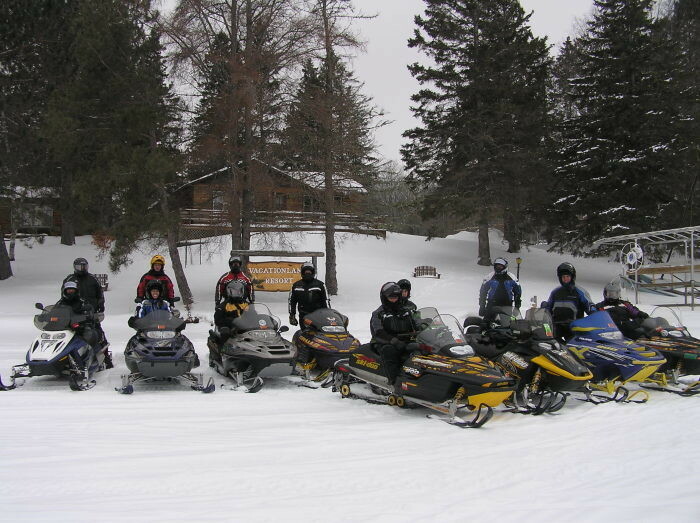 Access the snowmobile trails right from your door. 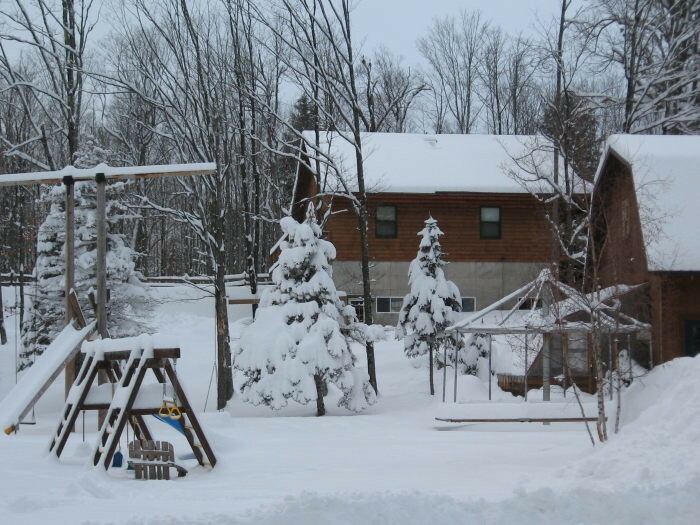 Heated workshop, sauna, gas and Michigan trail permits available.